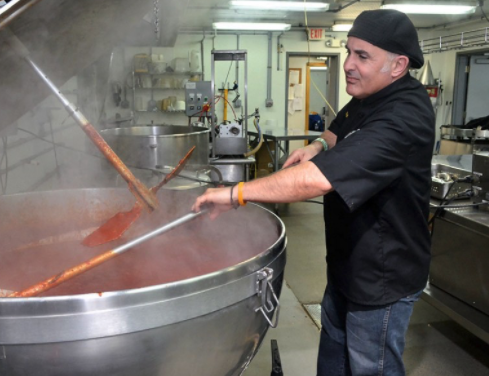 Ever hear about a pasta sauce that is literally “LIFE CHANGING”. This is it!!! 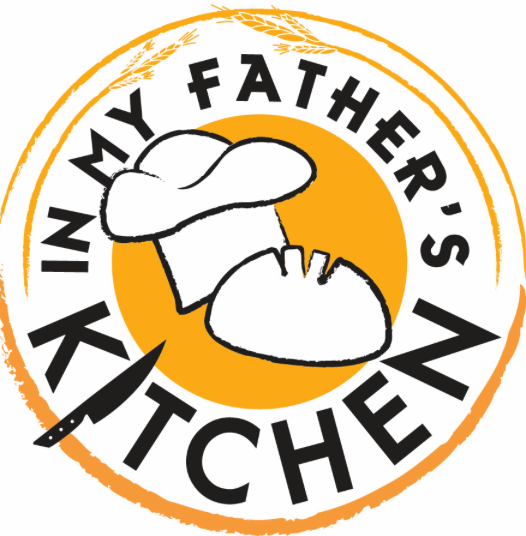 In My Father’s Kitchen (IMFK) was founded by John and Leigh-Ann Tumino, and is a faith-based organization offering non-denominational and non-discriminatory assistance to homeless people through direct street outreach. As John and Leigh-Ann build relationships with chronically homeless individuals they identify and meet the unique needs of homeless people not yet ready to leave the streets and who refuse to stay in emergency shelters. As a result, IMFK provides food and basic necessitates to homeless individuals where they live on the streets, on a consistent and compassionate basis, until the homeless individual is comfortable accepting help and working with community agencies to secure housing. IMFK has one full-time employee, one full-time volunteer, 30-35 core volunteers, and as many as 60 volunteers for community events. 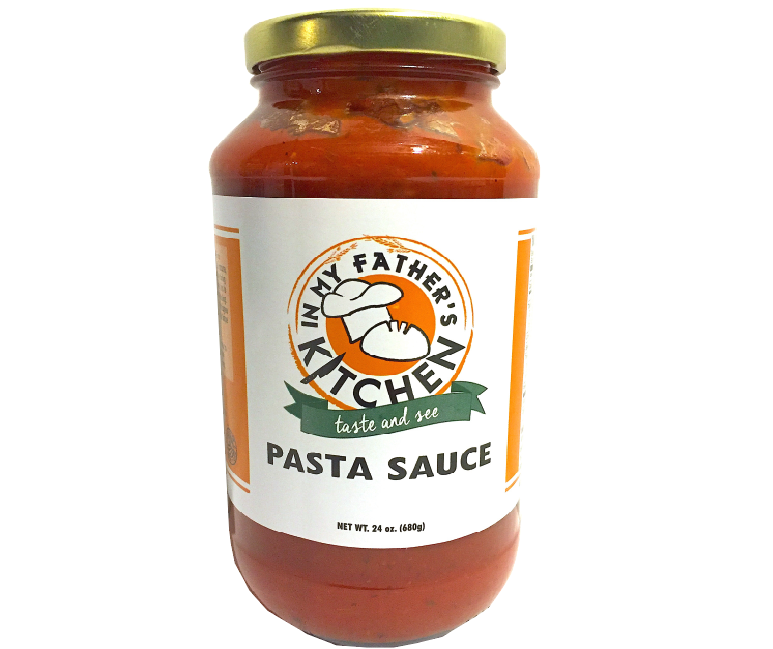 The purpose of this sauce is to bring awareness of their work and those they help. 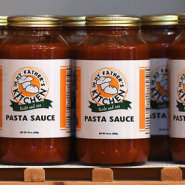 The sauce will help to bring in the finances to help IMFK continue to help those who feel invisible. 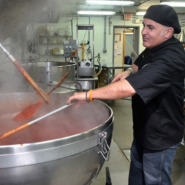 The vision to help our friends is BIG and all proceeds from this sauce will help IMFK expand. Learn more about John and In My Father’s Kitchen here! Simply heat and simmer – then server over beef, chicken, seafood, veal or your favorite pasta. Ingredients: Tomatoes, onion, water, olive oil, salt, garlic, basil, black pepper, citric acid, crushed red pepper.